Michael Thomas, Hayo Reinders and Mark Warschauer offer a collection of essays from a range of authors including Graham Davies, Glenn Stockwell, Randall Sadler, and Richard M.Robin. The book contains a historical description of CALL highlighting some early loftier predictions for technology and its affordances. The focus is on a new generation of language learners and discusses how new technologies will shape the future of language learning. The introduction includes a quote from Steve Jobs which cautions ‘What’s wrong with technology cannot be fixed by technology.’ (p2) The book aligns itself with a social view of learning arguing that new technologies will increase collaboration and reduce boundaries between language learners and teachers. It argues that new technologies come with challenges and that autonomous individuals are at the heart of efficacious use of technology. 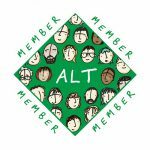 Part one ‘The CALL context’ focuses on the background of CALL, commenting on research trends, pedagogical development with language learning, teacher training and material design. Part two ‘CALL learning environments’ provides a consideration of the changing nature of the classroom and engages with the question of where learning takes place. This section focuses on the role of games in education, distance learning, virtual worlds and mobile learning. Part Three ‘CALL in Language education’ looks at how call has affected teaching and research. This part looks at how technology has assisted the teaching of the four main skills of language acquisition, such as reading, listening and writing. This part also looks at the role technology plays in feedback on Speaking skills. 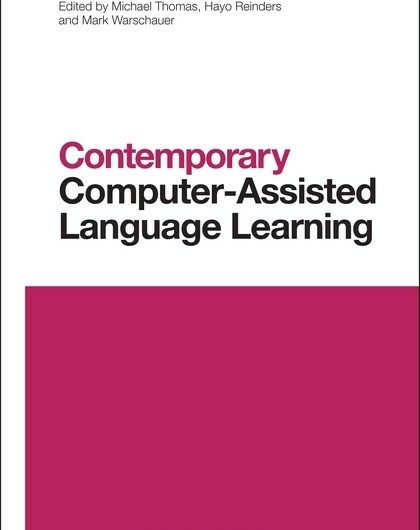 This book has a wide range of topics and would be useful for language teachers, education technologists and researchers who have a desire to understand more about how technology can be used in language acquisition. This is an expensive hardback book, with RRP £100 so you may want to get it from an academic library! Thomas, M., Reinders, H., & Warschauer, M,. (Eds.). (2013). Contemporary Computer-Assisted language Learning. London: Bloomsbury Academic. 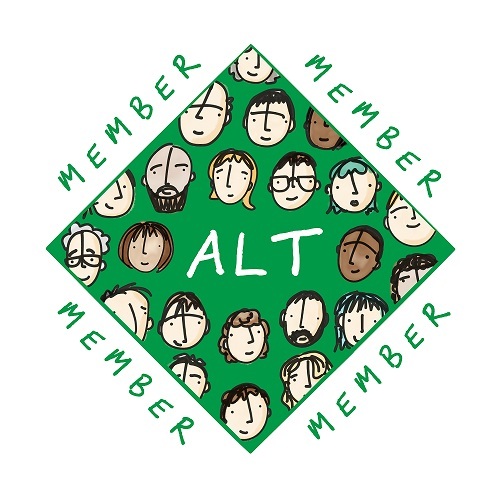 If you enjoyed reading this article we invite you to join the Association for Learning Technology (ALT) as an individual member, and to encourage your organisation to join ALT as an organisational or sponsoring member.